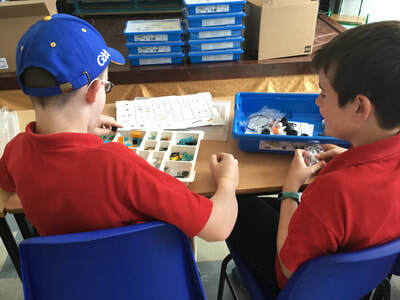 We are delighted to tell you that our Lego Education 2.0 kits have arrived and the boys are busy playing with it already! We are very fortunate to have these kits as they are leading the way in STEM education in schools. We always aim to provide the boys with the best possible education which leads them to the best possible jobs! 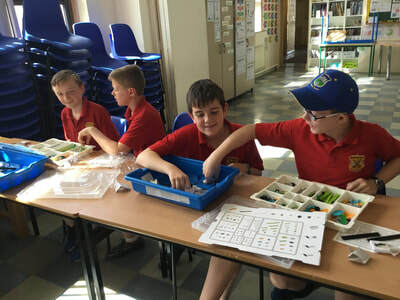 ​Thanks to our Parents Association for helping towards the cost of the kits. 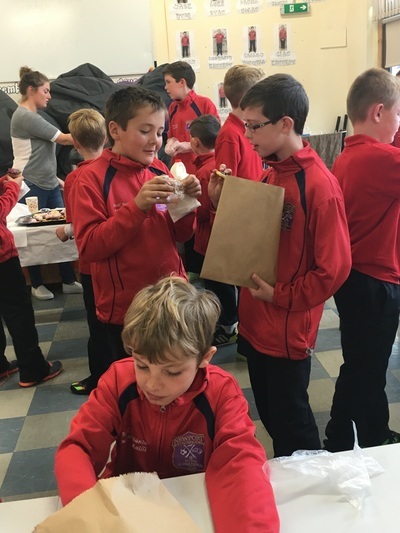 Well done to the boys who took part in the Credit Union Quiz on Saturday 2nd Feb 2019.Once again we had great results.Our under 11 teams came 1st,2nd and 3rd and our under 13 teams came 1st and 2nd. It was a great event and the boys did us proud.A special thank you to Tricia for preparing the boys so well. Food Dudes is back ! 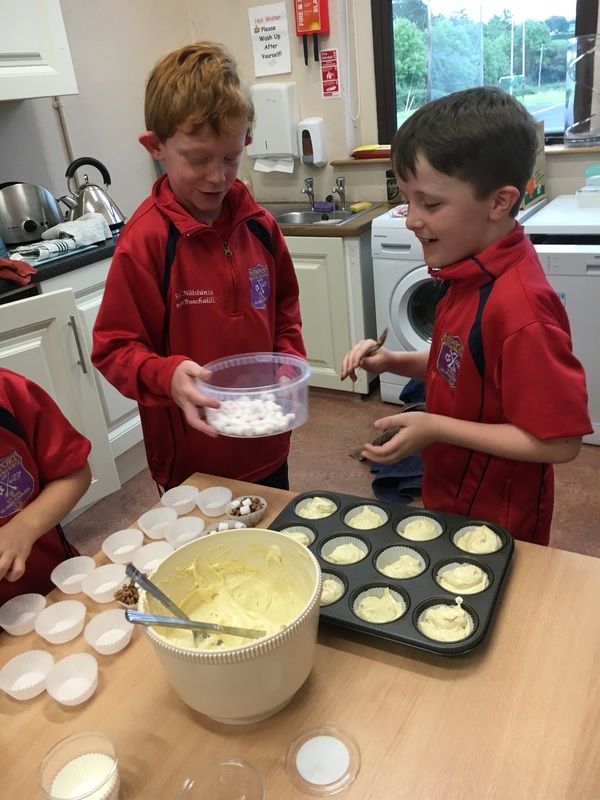 We are delighted that the Food Dudes Healthy Eating Programme is back in our school. A selection of fruit and vegetables will be provided for the boys to taste on different days. The aim of the programme is to encourage the boys to try fruit and vegetables and come to enjoy the taste of the foods. They will be rewarded with small prizes for eating these foods. Health experts recommend that children eat at least 5 portions of fruit and vegetables each day. The boys are really enjoying all the tastings so far. Mr O'Mearas 3rd class boys enjoying some tasting. ​Bhí spraoi agus craic ag gach duine! Bhí 'Lá Glas' againn freisin! 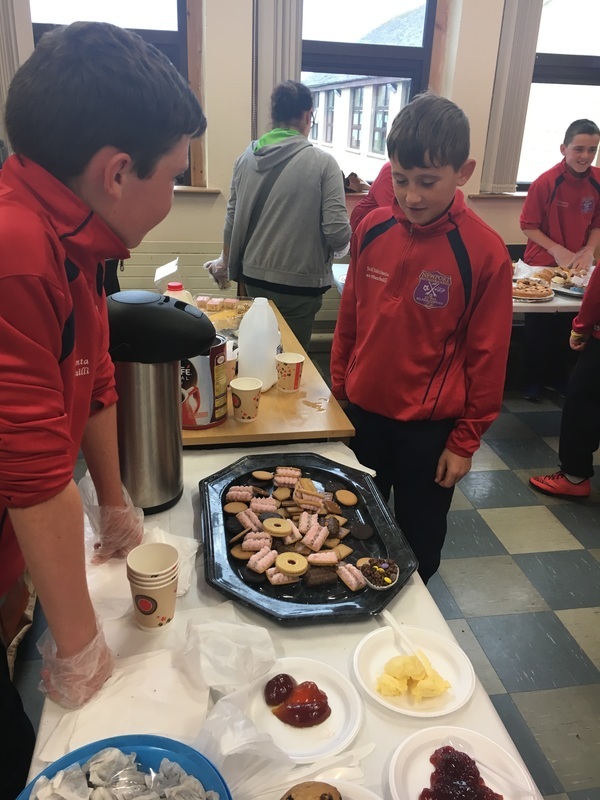 Féach are na bpictiúirí síos. All the boys had the opportunity today to learn and practice CPR. This is a very important life skill that they will have for the rest of their lives. A huge thank you to the Newport Community First Responders for taking the time to visit our school and give a demonstration to the boys. The staff and pupils raised €1,250 for Milford Hospice at our recent Coffee Morning and Bake Sale.Well done everyone!! Congratulations to the boys who represented the school at the athletics cross country event in Thurles on Tuesday 03/10/2017. A huge well done to James Moloney who came 7th in his race. They did us proud as always. Newport Boys National School had excellent attendance throughout the year, the following pictures are of the boys getting their awards. 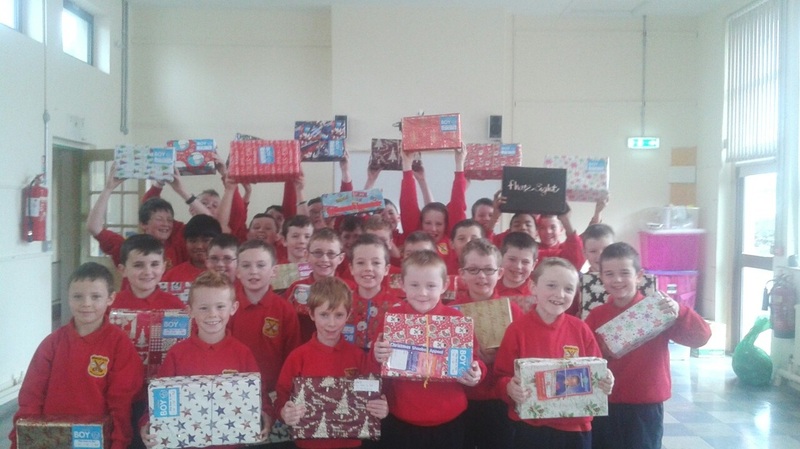 Mr O'Mearas 4th class had a collection for Trócaire. The boys collected 60c per week over the year. Our children can never be too safe when online. 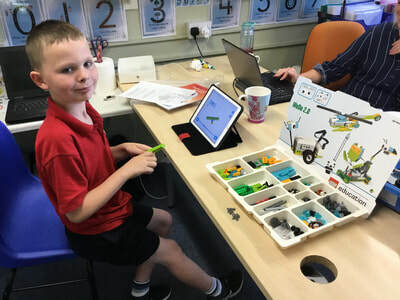 Please have a read of the Webwise Newsletter below to keep updated and informed on Internet Safety. Simple click on the image to read. 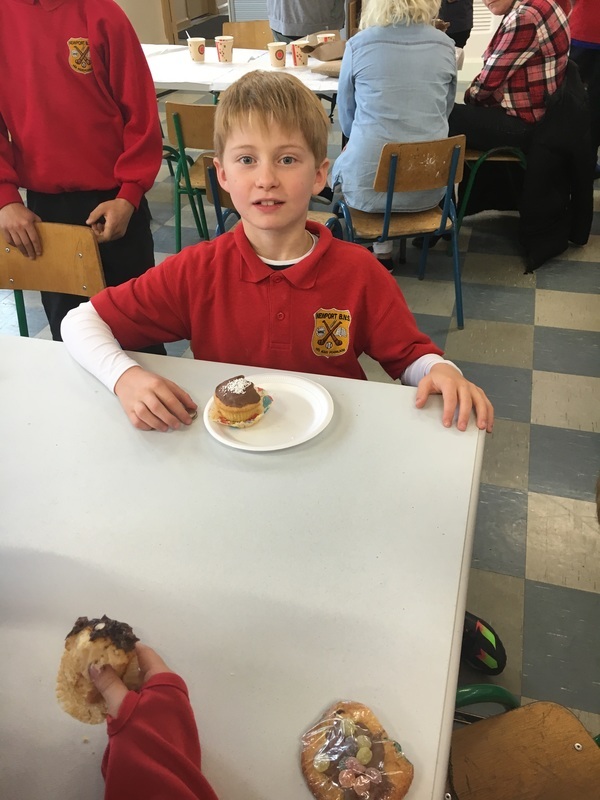 To celebrate our 2nd class boys making their First Holy Communion last Saturday 6th May 2017,the whole school was treated to ice cream at lunchtime.What better way to spend a sunny afternoon. YUM YUM. 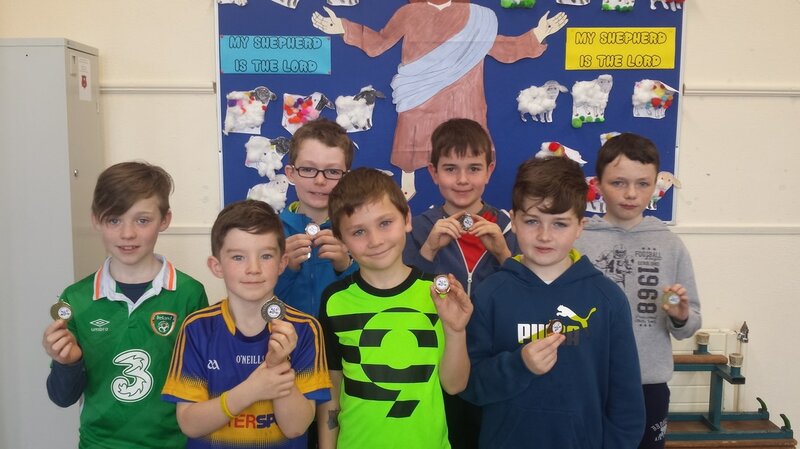 Best wishes to our 2nd class boys who are making their First Holy Communion this Saturday 6th May 2017. 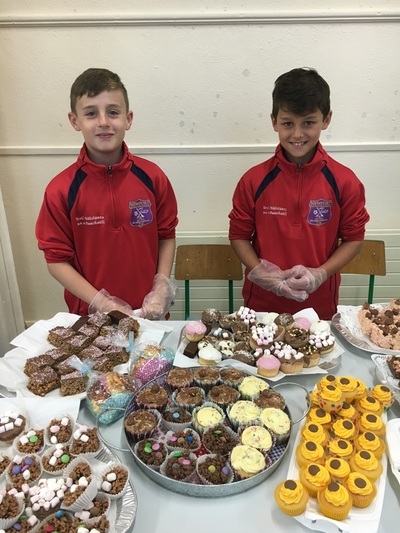 A huge thank you to our 2nd class teachers Mrs. Hourigan and Ms. Doheny for all their hard work preparing the boys for their special day. All the boys in Newport BNS were eggs tatic to receive an easter egg from the Parents Association. 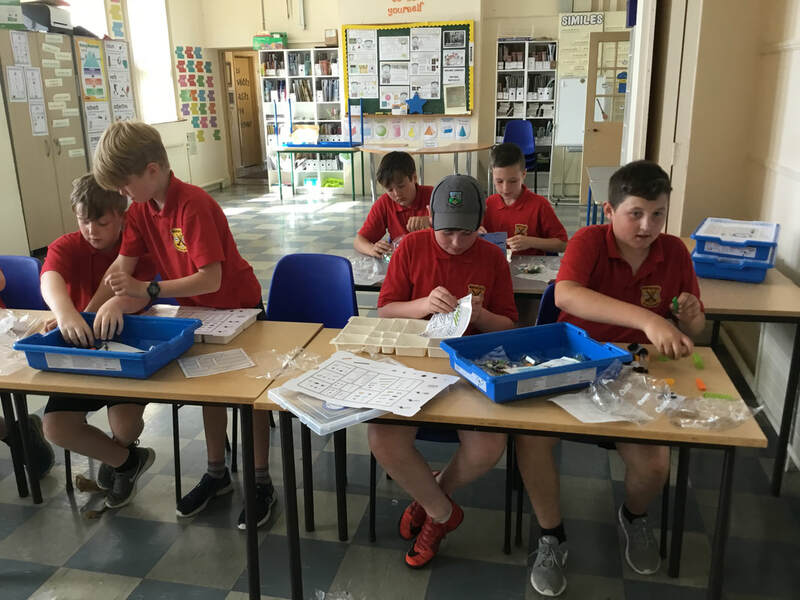 Mr O'Mearas 4th Class are proof of the excitement. 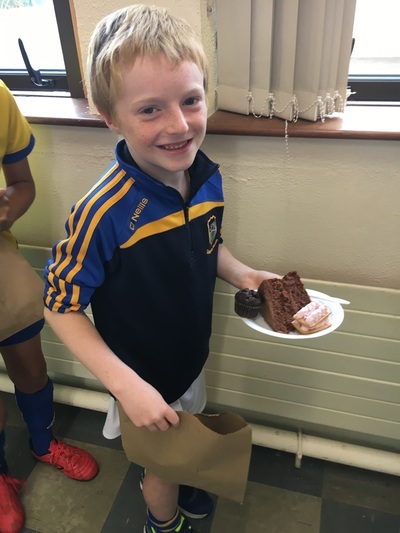 Huge congratulations to our 2nd class boys who won all of their matches at the GAA blitz in Thurles on wednesday. 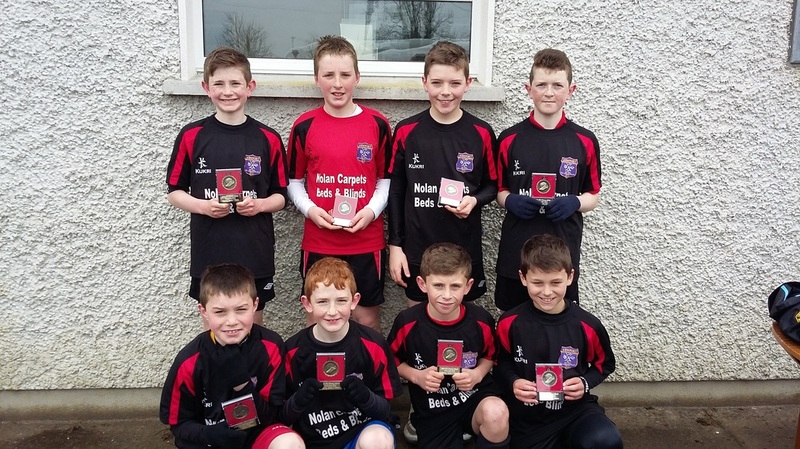 Well done boys.A big thank you to Andy Ryan GDA for organising this football blitz. Congratulations to boys who were successful in the community games art competition. 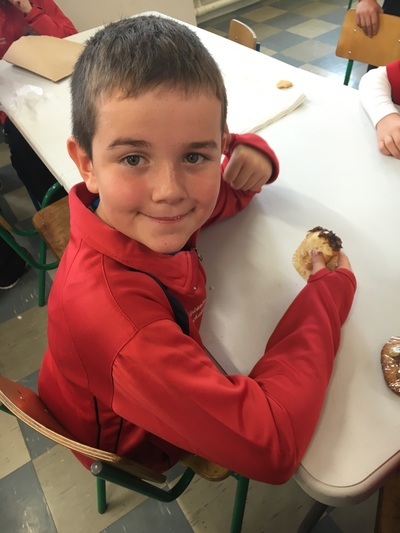 On Pancake Tuesday, Mr O'Meara's 4th class had great fun making and cooking their homemade pancakes as part of their procedural writing genre. Conor flipping his pancake! What a professional . In February 2017 an epic Viking Battle of Harsfjord took place in Newport Boys National School. The Vikings of Mr O’Meara’s 4th Class took part in this battle. Rogaland (red ) and King Harold’s Army (yellow) fought a vicious blood thirsty battle. There were many casualties on both sides however, King Harolds Viking squad were victorious on the day to win the Battle of Harsfjord. There is no doubt that over the years there will be many more Viking battles between King Harolds and Rogaland. 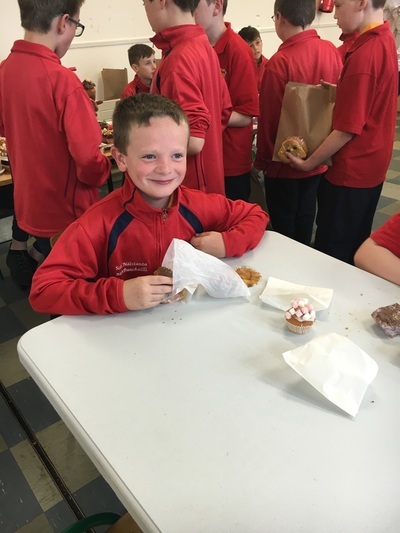 Congratulations to Mr.O'Meara and his 4th class boys who came 2nd & 3rd Under 1 1 in the Mulcair Credit Union Quiz on Saturday 28th January. Well done boys. 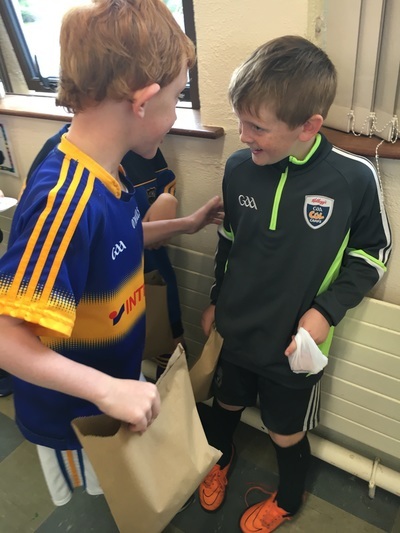 On Monday 3rd October 2016 we were very lucky to have Tipperary Senior hurler Cathal Barrett & minor hurlers Brian McGrath and Cian Flanagan along with our own teacher Tipperary Senior Hurler Mr Niall O'Meara visit our school. It was great day and the boys really enjoyed the visit. 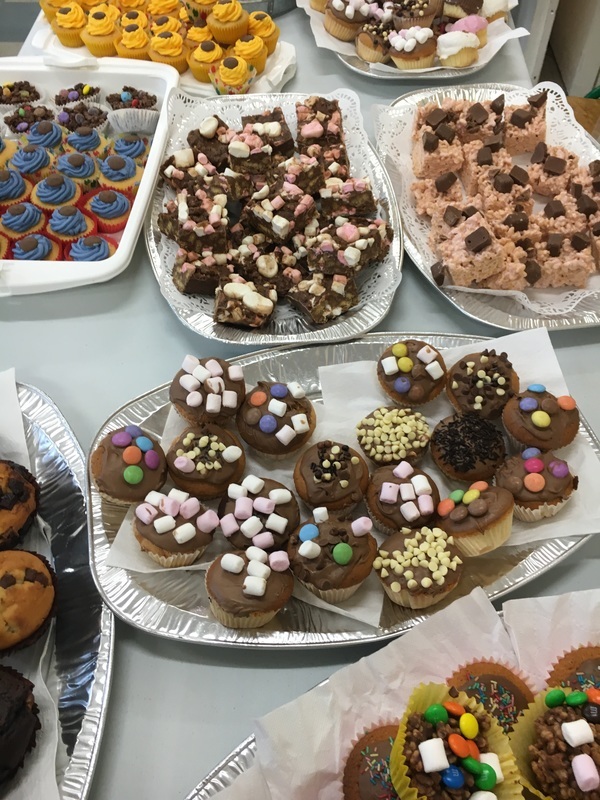 We would like to sincerely thank you all for supporting our recent Coffee Morning in aid of Milford Hospice. It was a huge success raising €865. 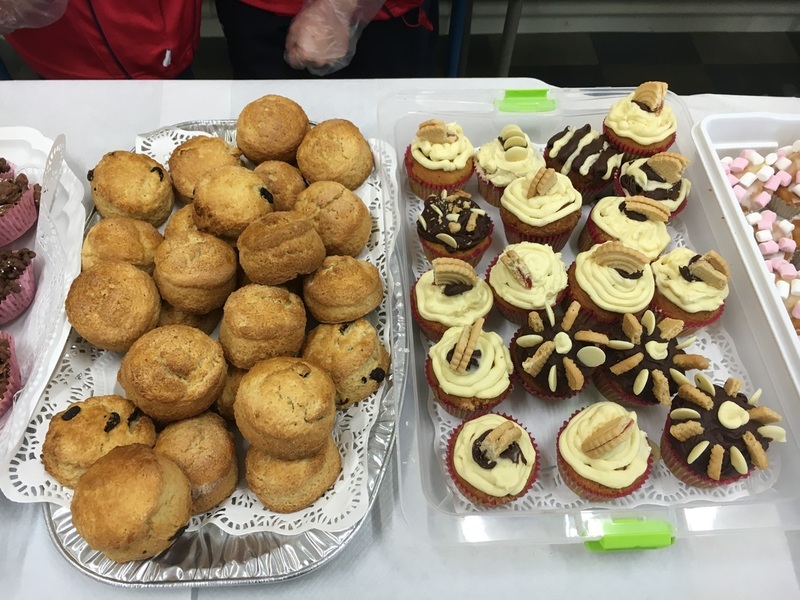 It was a lovely opportunity for parents to meet up, have a cuppa and a chat. A special thanks to the pupils in 6th class for all their help selling the goodies. We presented the cheque to Josh Lowery from Milford Hospice today. 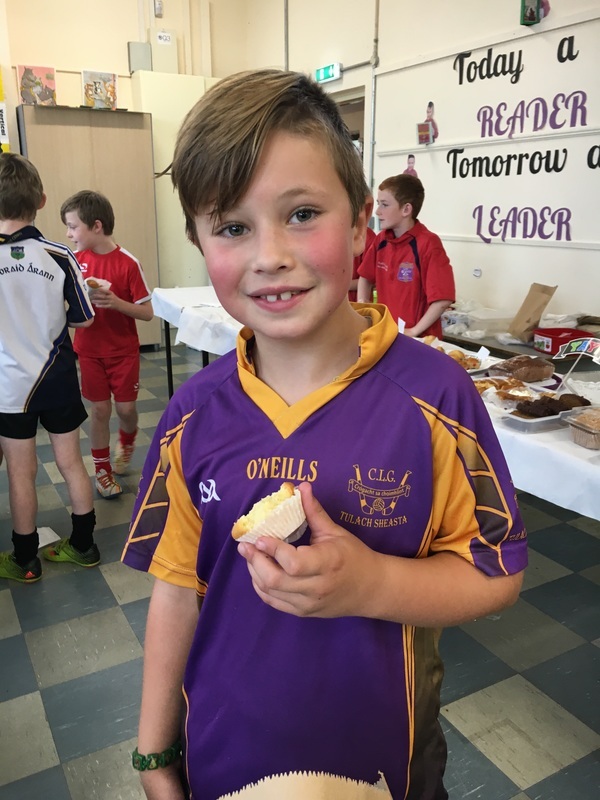 2nd Class hurling blitz in Dr Morris Park, Thurles on Friday 22nd April 2016. 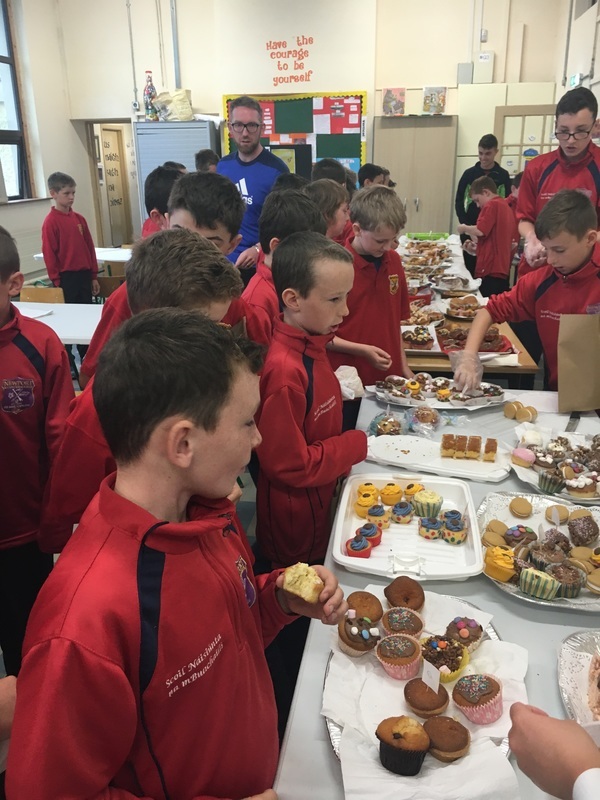 A big thank you to Andy Ryan GDA and all the TY students who organised this great hurling blitz for all our 2nd class boys. A great day was had by all. The future of Tipp hurling is safe. On Friday 8th April, Newport Boys National School travelled to Two Mile Borris for the major schools county soccer tournament. Newport BNS won all their group stage matches and topped the group. We played St Ailbhe’s Thurles in the semi final. We won this game narrowly on a scoreline of 3 goals to 2. The final was played in the afternoon Newport BNS v St Peter and Pauls A Clonmel . This was a very tight game with Newport BNS trailing 1 goal to nil at half time. Newport BNS were a much better side in the second half scoring two unanswered goals, the first goal was scored by Johnny Ryan to equalise the game. In the dying minutes of the final Nathan O’Donoghue placed the ball in the bottom left hand corner leaving St Peter and Pauls goalie with no chance. This secured the victory for Newport BNS. We will be playing the Munster finals in Waterford later in the month. On Tuesday 5th April, Newport BNS started tennis lessons for the first time ever. Kieran Galvin who is a professional coach is giving us the lessons for 6 weeks. This is second class report of their first tennis lesson. Second class did tennis lessons with Kieran on Tuesday the 5th of April. The tennis took place in NBNS courtyard. First we did a warm up by running to the base line, the service line and the net.Then Kieran taught us how to do a self-rally. Next he taught us how to do an underarm serve. It was really fun and the best tennis lesson we have ever done. 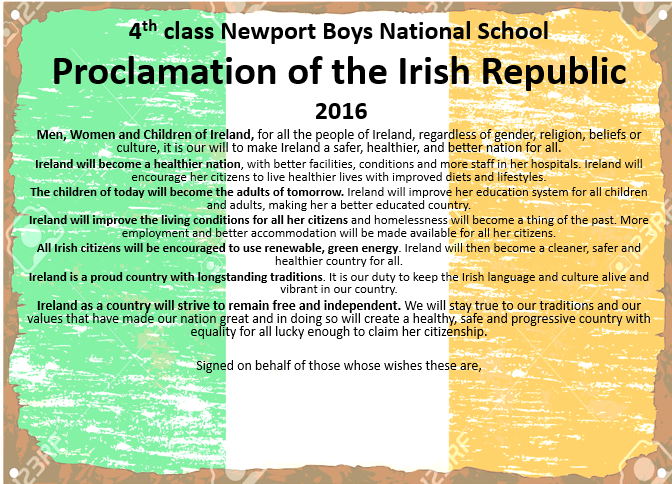 On Tuesday 15th March our school raised our National Flag. We read the Proclamation which was read on the steps of the GPO by Padraig Pearse 100 years ago. 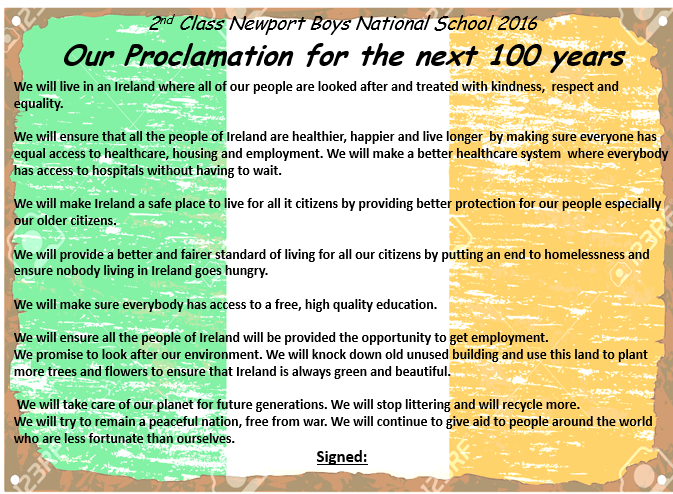 We all wrote our own Proclamations with our class. 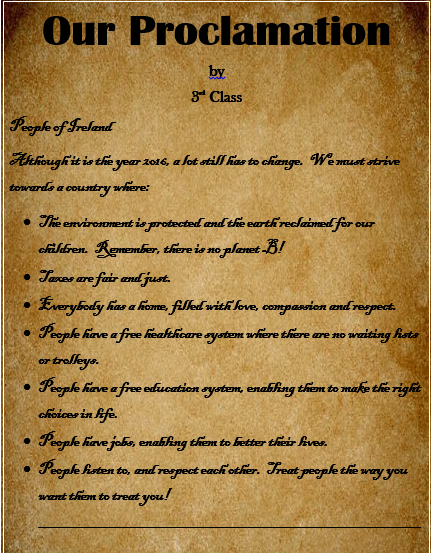 We did this by brainstorming and discussing what vision we had for Ireland in the next 100 years. We wrote our Proclamations with passion and enthusiam. We are going to send them to Dáil Eireann for our current leaders to get inspiration from. If you are interested in being a seller at this event please contact the school on 061 378700. Have you any of the following at home? Then you should definitely be a seller at this event. 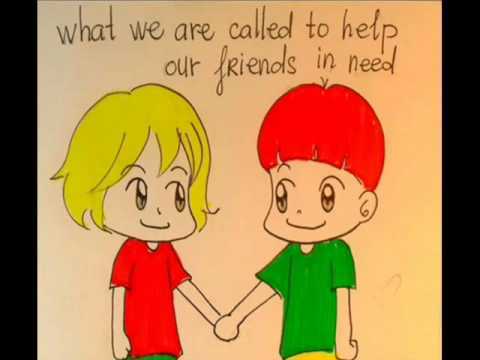 Why not get together with your friends and see what you have. If you make crafts or you know anyone who does, perhaps they would like to become a seller. Contact the school now as tables are selling fast! 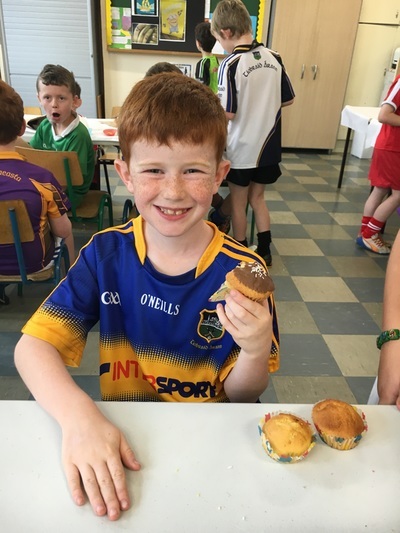 ​proved to be a battle of the Ryan's, as Johnny met David Ryan Silvermines NS with the Newport man being the stronger on the day. 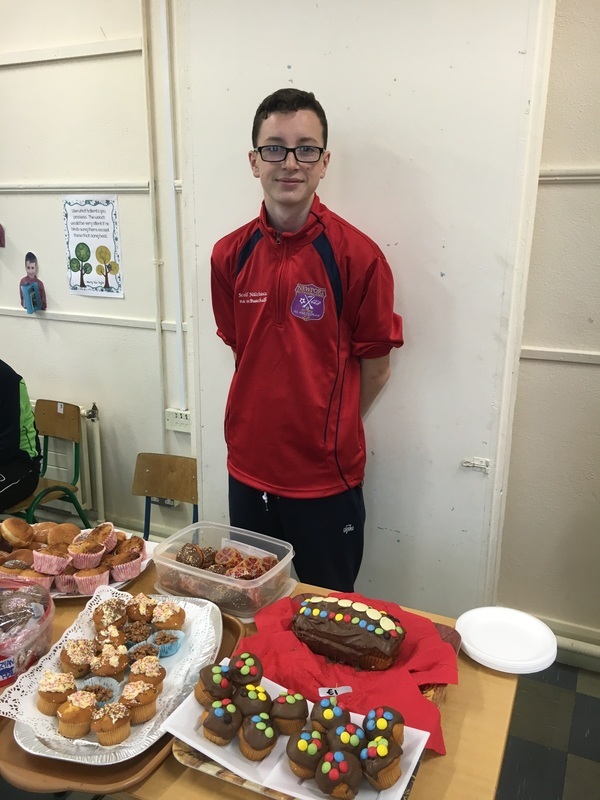 Johnny will now go on to represent Tipperary in the Munster U13 competition. On Tuesday 26th January second class boys went to Nenagh Civic Offices where they performed their Sean Nos dancing for as part of the Artist in Schools programme. The boys performed to a large audience of Tipperary County Council staff and other schools who also attend the launch. The boys were also treated to a surprise visit to Nenagh Fire Station where they had a great time. Thanks very much to Ger and Darren for explaining to the boys all about fire safety. We will have a stall at the Chapel Lane Christmas Market again this year. We have all been working very hard preparing lovely gifts to sell! Come along and visit us on Saturday 5th December from 4:30 - 9pm and Sunday 6th from 11:30am - 6pm! This song is our school anthem against bullying. We love the words and the meaning behind them. Please click on the link below to hear the song. 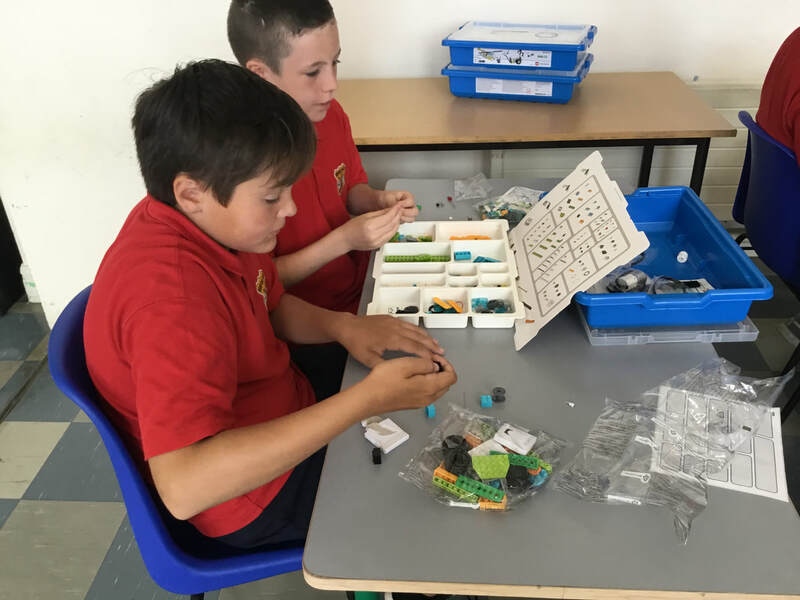 We are delighted to announce that we came second in the Tidy Schools Competition which was run by Tipperary County Council! Huge thank you to Billy for going above and beyond for our school. The pupils and staff for their continued respect and dedication to BNS. School Re-opens Monday 31st August! Looking forward to seeing you all and meeting our new pupils! 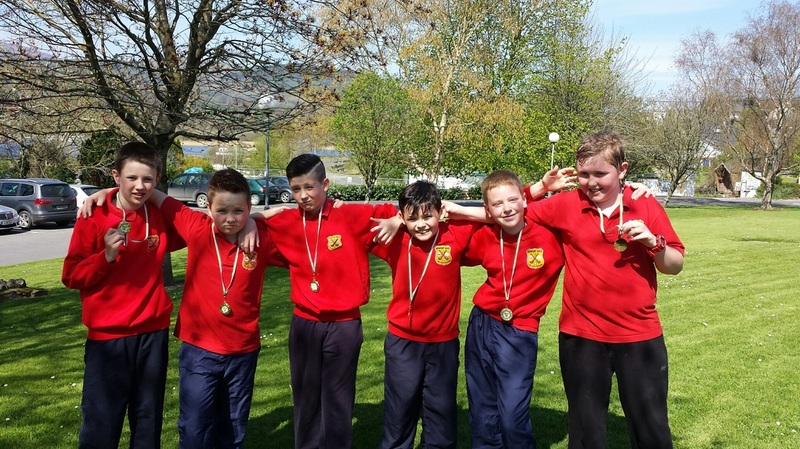 On Wednesday 22nd March, Lughaidh, Robert, Luke, Darren, Cathal and Torlough went to the Lakeside Hotel in Killaloe to take part in the Splash and Dash competition. Splash and Dash originated as the Junior version of the Brian Ború challenge. Its aim is to introduce children to a “duathlon” experience through swimming (splash) and running (dash). The boys completed a 50m swim and run 600m. Well done boys ye were brilliant! Well done Darren, Cathal, Torlough, Luke, Robert and Lughaigh. Parents Association Meeting will take place on Thursday 12th February 2015 at 8:30pm in the school. New members welcome. On Saturday 31st January we entered the Credit Union Quiz. 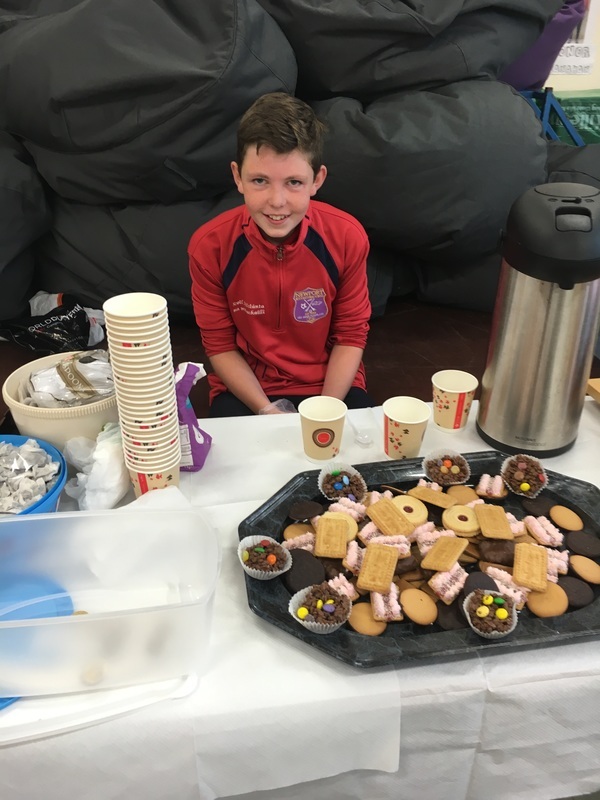 There were a total of 39 teams competing from all the neighbouring schools. 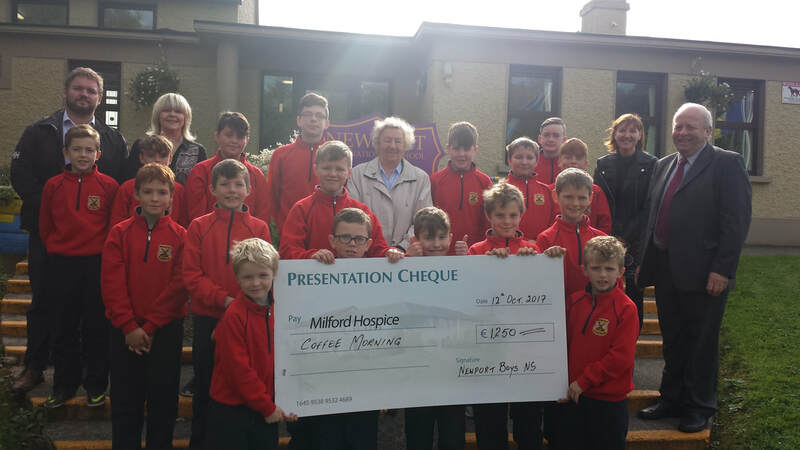 Our Under eleven team came first place and will now go on to represent Mulcaire Credit Union at Chapter Level on 27th February. Our Under thirteen team came 2nd place and did extremely well. Congratulations to Rearcross N.S on winning this category. Well done to all our teams, you did yourselves, your family and your school extremely proud. Under 11 Quiz Team Members David Parsons, Diarmuid O' Riordan, Matthew Ward, Ben Noble Well Done Boys! Under 13 Quiz Team John. J. Ryan, Ben O' Sullivan, Cian Harrington and Oran Connors. Well done lads! Battle of the Schools Champions! We would like to extend MASSIVE congratulations to the boys who took part in the Battle of the Schools Quiz in Scór na bPáistí yesterday. They were Stephen Coffey 6th, John J. Ryan 5th and Conor Shanahan 5th. They won the quiz and brought the trophy back to our school. They also scored the highest individual marks and now go on to represent Newport Parish in the North Tipperary Scór Finals. Thanks to Tricia and Rosemary for working with the boys. Congratulations also to the boys from our school and girls from the Convent who won in the Novelty Act, it was very funny indeed! Battle of the Schools winning team. John J. Ryan, Stephen Coffey and Conor Shanahan. Congratulations to all the boys who took part in the Schools Athletics Cross County Competition last Wednesday. Schools from Ahane, Boher, Ballinahinch, Rearcross, Lackamore and Birdhill competed. The 3rd & 4th class team came 3rd and the 5th & 6th class team also came 3rd. Aaron Coleman came 3rd place overall. Well done boys we are very proud of you all. Below photographs of the boys with their medals. Our GAA Quiz Team are Famous! On Thursday 13th November 3rd Class went to The Dome in Thurles for a Gaelic Football blitz against Templemore CBS. Newport BNS had 3 teams and we all played 3 games against Templemore CBS. What a great day we had! We even met Paddy Stapleton! 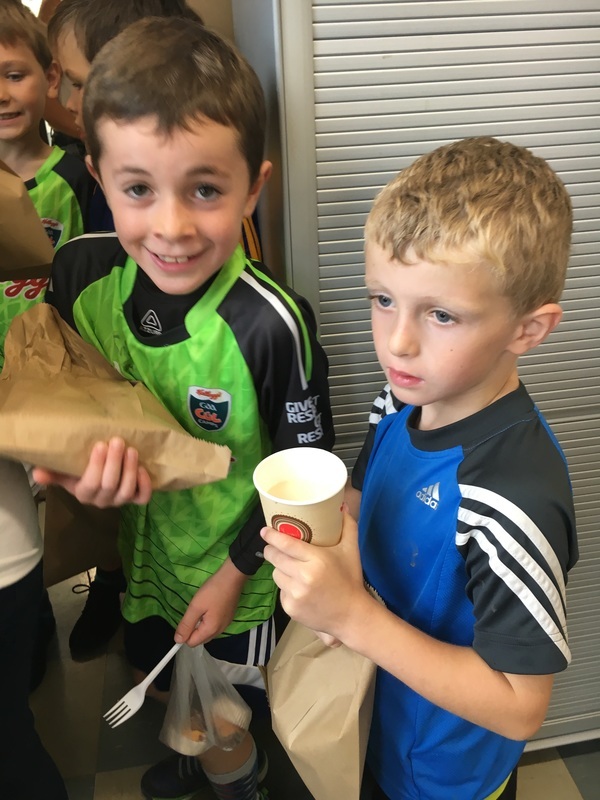 We also had a tour of Semple Stadium, we got to sit in the dressing rooms of our Tipp hurlers and run out the tunnel just like them, hopefully we will do it again someday in a Tipp jersey! 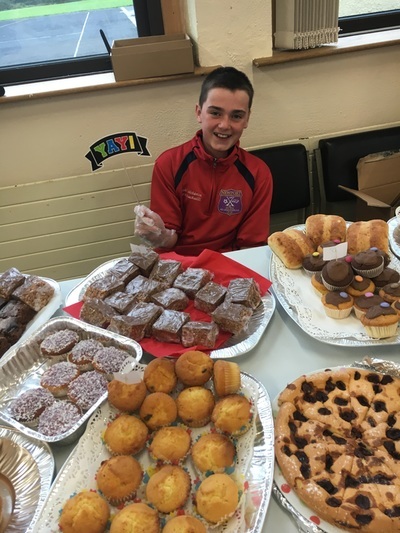 Thanks to Cora Moroney and Andy Ryan GDA for organising the day, also to Tom McGlinchey for training us for this day and to Mr Noonan for taking us! Calling out for any school photos! Alternatively, you can drop the photo into us here at the school, where it will be scanned and returned immediately.